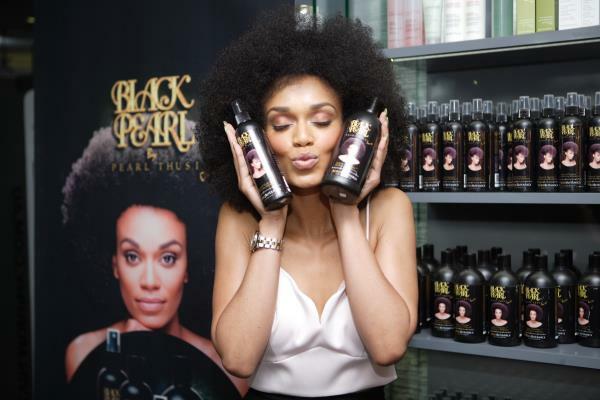 Pearl Thusi joins forces with Afrobonatics for her new hair care range; Black Pearl By Pearl Thusi with the tagline “Own It”. 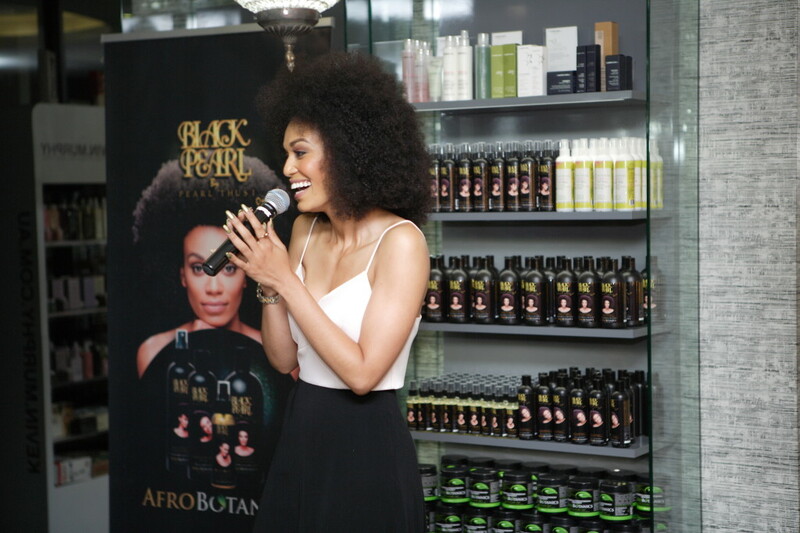 Pearl Thusi has come a long way with her natural hair in the industry. From her days as a model and then TV and radio presenter, she’s always been known as the natural haired beauty. And as we take it from the horse’s mouth, it hasn’t always been as smooth sailing as it appeared. She says that she knows that black hair is not easy, and that’s what makes it even more special. So she encourages every natural haired woman to ‘Own It’, adding on that she doesn’t only represent the range, but that she owns it. 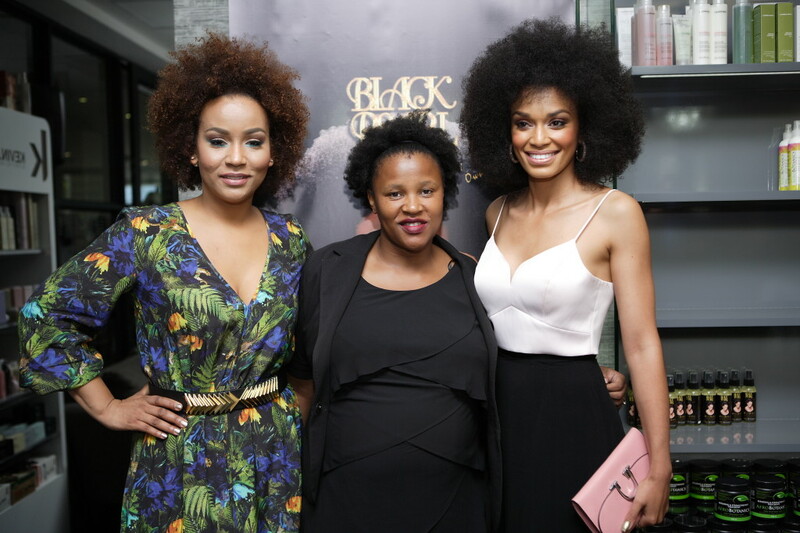 Afro Botanics, which has been around for the past five years, was introduced to us by Ntombenhle Khathwane. She tells a touching story of how her now late grandmother inspired this bravery of her taking her own route to make not only her natural hair life easy, but the natural hair lives of every South African woman. In her words, if Americans can have so many successful local hair products dedicated to natural hair, so can South Africans. For Ntombenhle as well, it hasn’t been an easy road, but all the hard work is proving to be worth it. The range of Black Pearl, which will be available from all Game stores as of the 25th of November, is made of 100%natural products. So visit your closest game store and try it out.